Tricia Black is originally from the east coast, studied sketch, improvisation and musical improvisation at The Second City Training Center in Toronto and Chicago, as well as iO Chicago. Tricia was a member of the inaugural Featured Players at Bad Dog Comedy Theatre, and a recent cast member of The Second City House Company. 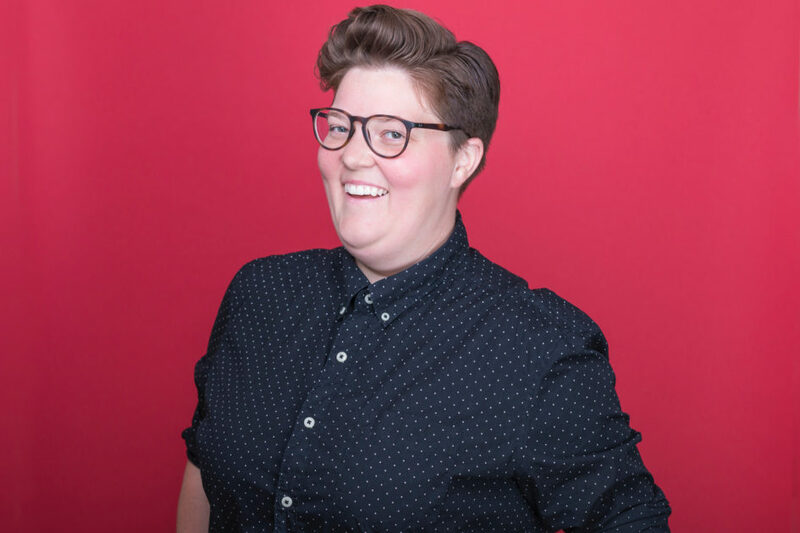 She is a current member of the Toronto sketch troupe The Sketchersons, a member of the LGBTQ improv troupe Kinsey Fail, and was recently in the Canadian Comedy award nominated show Yes, Android (Bad Dog Comedy Theatre). Tricia is the Artistic Producer of a Broadway World award winning theatre company, Tweed & Company Theatre, where she has written and composed several new Canadian musical works.